Did you know only 56% of Canadians have a Will? Don’t let the government decide how your estate will be distributed. This seminar will be presented by Tyler MacLean, Certified Financial Planner, G&F Financial Group, and Cari Hoffman, Implementation coordinator, Advance Care Planning for Fraser Health. Yes! Register me for this seminar now. 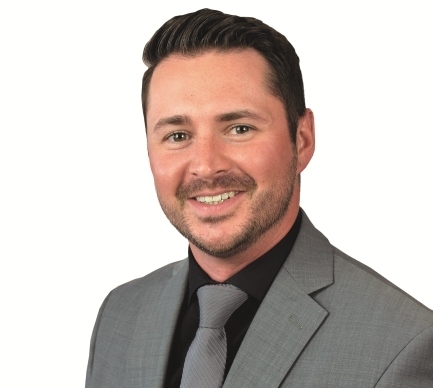 Tyler has a decade of experience in the financial services industry and has helped countless individuals meet their unique financial goals. As a Certified Financial Planner (CFP), Tyler is passionate about being a partner with the individuals that he works with to help make the complex financial world we live in a little more simple. Tyler’s expertise is in retirement and estate planning. Tyler enjoys being involved in the communities that he works and lives in being an active volunteer for the Centre for Child Development and a past Treasurer for the Surrey Christmas Bureau. Cari has been the Project Implementation Coordinator for Advance Care Planning in Fraser Health since 2006. 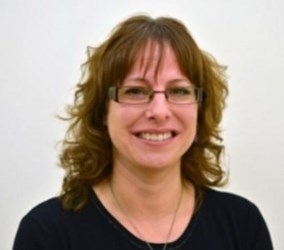 She has supported and facilitated the development of disease and program specific Advance Care Planning education for Fraser Health’s health care programs: Renal, Residential Care and Assisted Living, Cardiac, Older Adult, and Mental Health and Substance Use. She is the chair of the National Community of Practice, Educators Canada and has provided support to clinicians and organizations around the world.